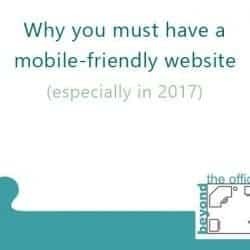 Read moreHow safe is your website? 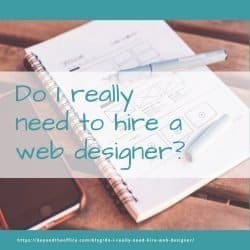 Do I really need to hire a web designer? Read moreDo I really need to hire a web designer? 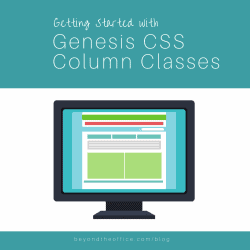 What do I need to make a website? 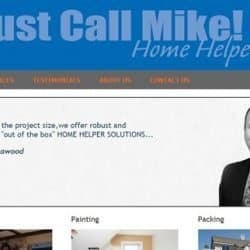 Read moreWhat do I need to make a website? 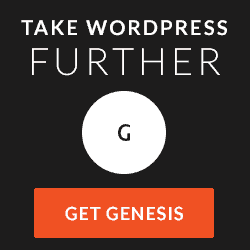 Is Do It Together WordPress Coaching right for you? 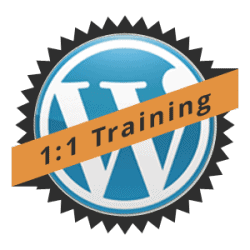 Read moreIs Do It Together WordPress Coaching right for you? 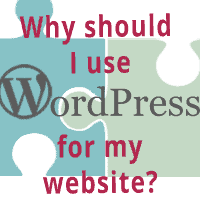 Read moreWhy should I use WordPress? Read moreWhat is a Content Management System?